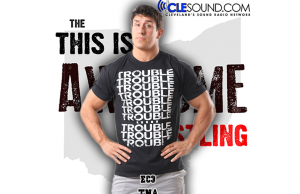 All posts tagged "ethan carter"
Home / Posts tagged "ethan carter"
On a special edition of the This is Awesome Wrestling Show, Glenn Moore is joined by the new TNA World Champion Ethan Carter III. This week, John Gaburick has been very active on Twitter announcing new signings. 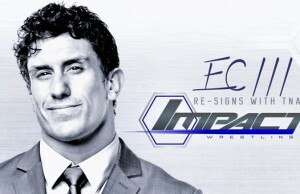 Ring Rust Radio had TNA Superstar Ethan Carter III on the show this week, and it was a great episode with plenty of exclusive content. Two matches are now officially signed for the show, including a world title match.